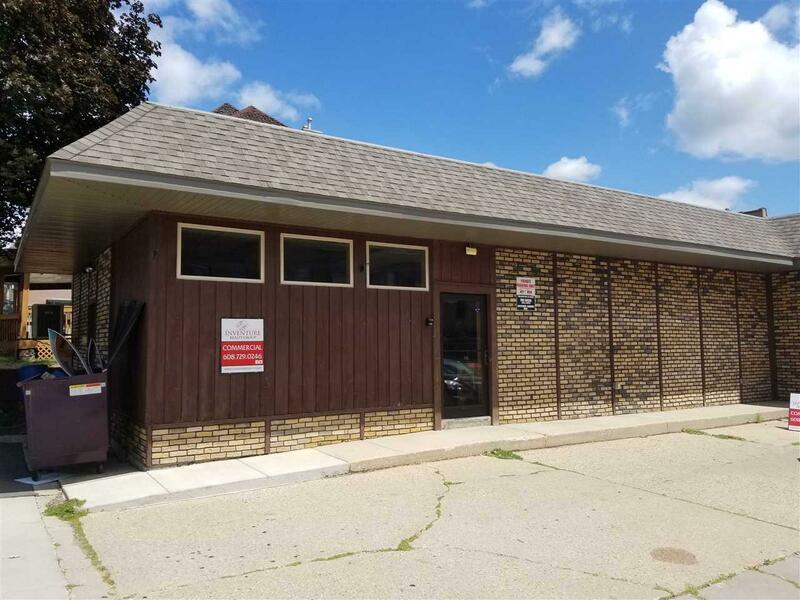 280 W Main St, Platteville, WI 53818 (#1836547) :: Nicole Charles & Associates, Inc. Fantastic opportunity to own your own business. 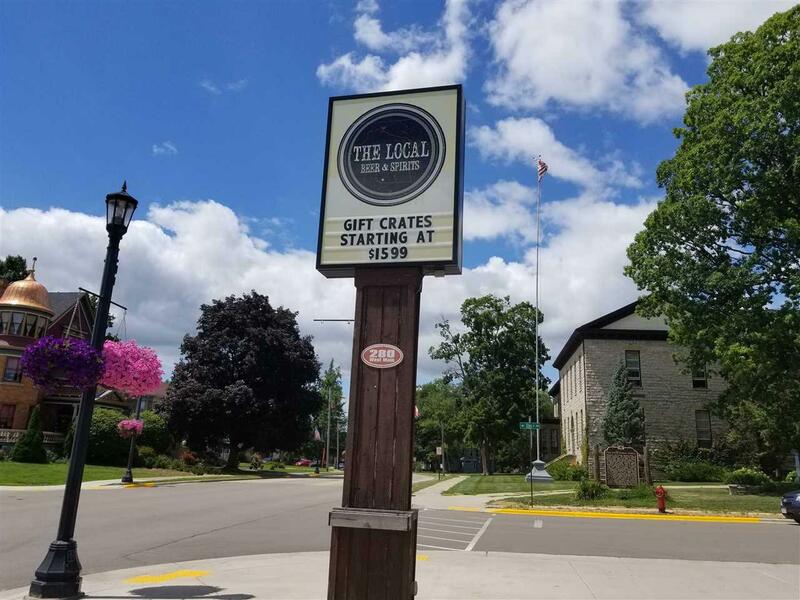 Just two blocks from UW Platteville and in the heart of downtown Platteville. 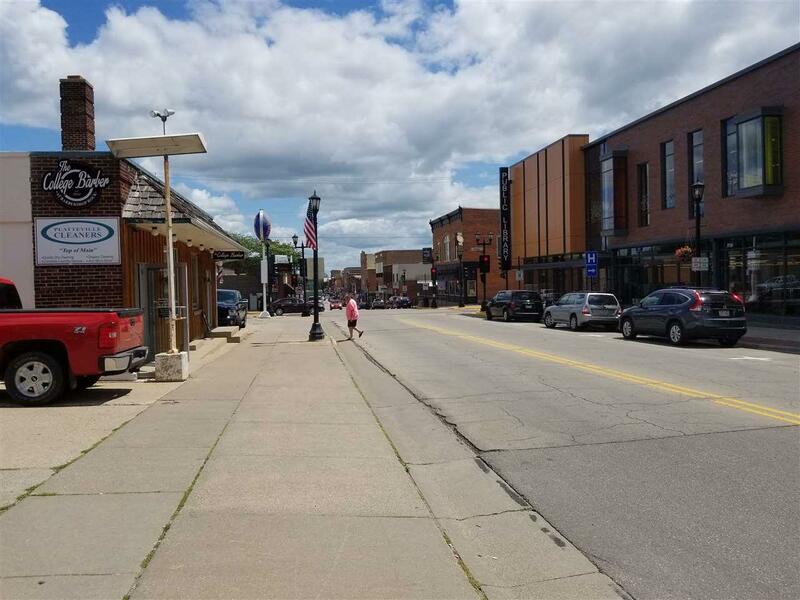 Surrounded by mix use of business, housing for both family and students of UW Platteville and on one of the busiest streets in Platteviille. In the past the space was operated as a very successful liquor store but could be used for office, retail or many others types of businesses. Big plus, this location is the only location that can sell beer after 9pm. Some equipment included, recent improvements have been made.